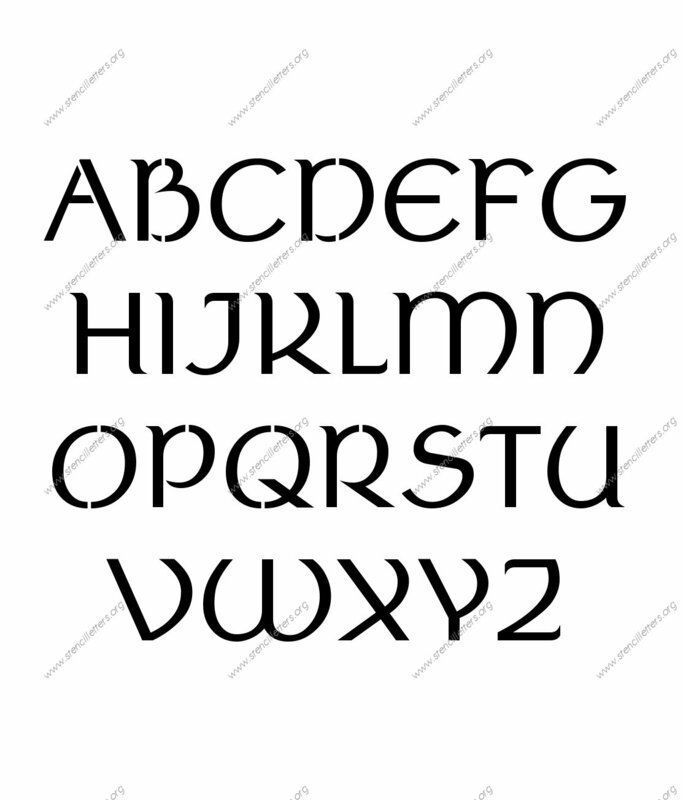 Celtic themed lettering stencils. 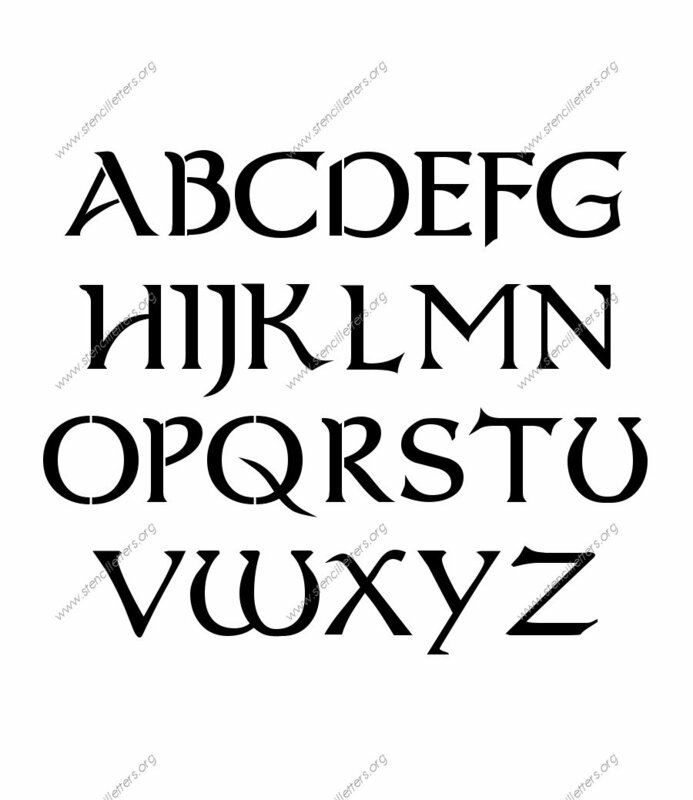 Uppercase and Lowercase alphabet letter stencils, Number stencils and Custom made to order stencils in Celtic theme. 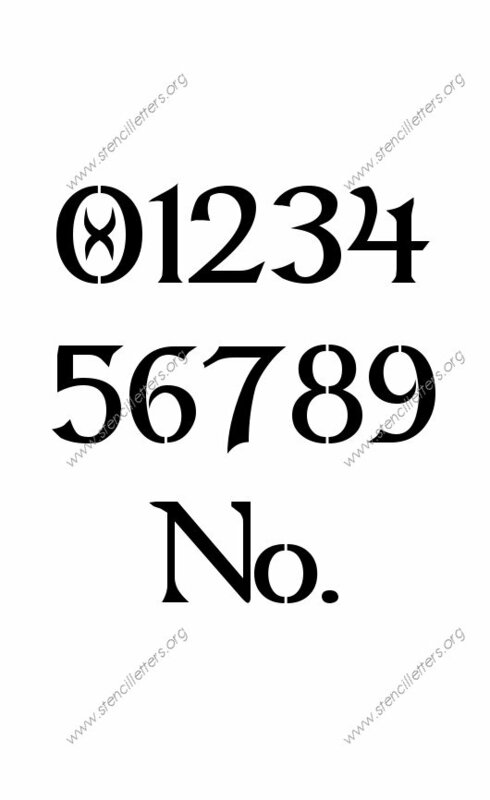 A-Z Celtic stencils and 0 to 9 number stencil sets from just $12.50. Sizes small 1/4 inch to larger sizes such as 12-inch. 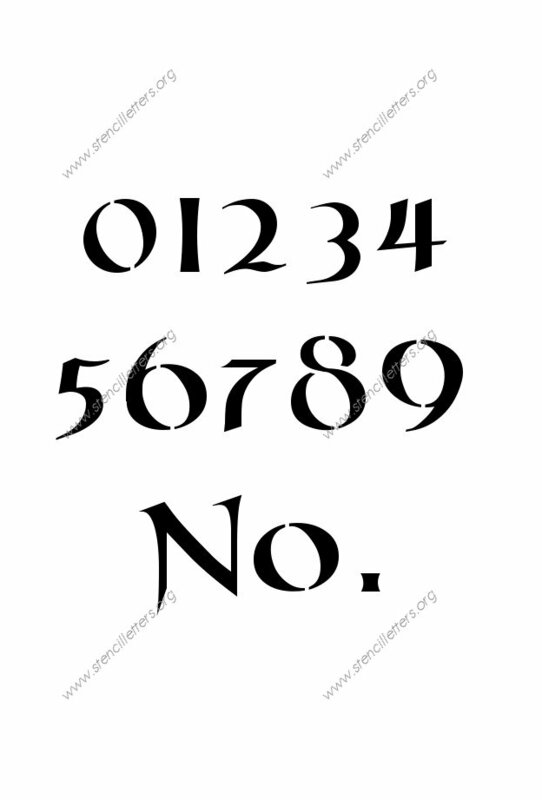 Custom stencils from just $3.80! 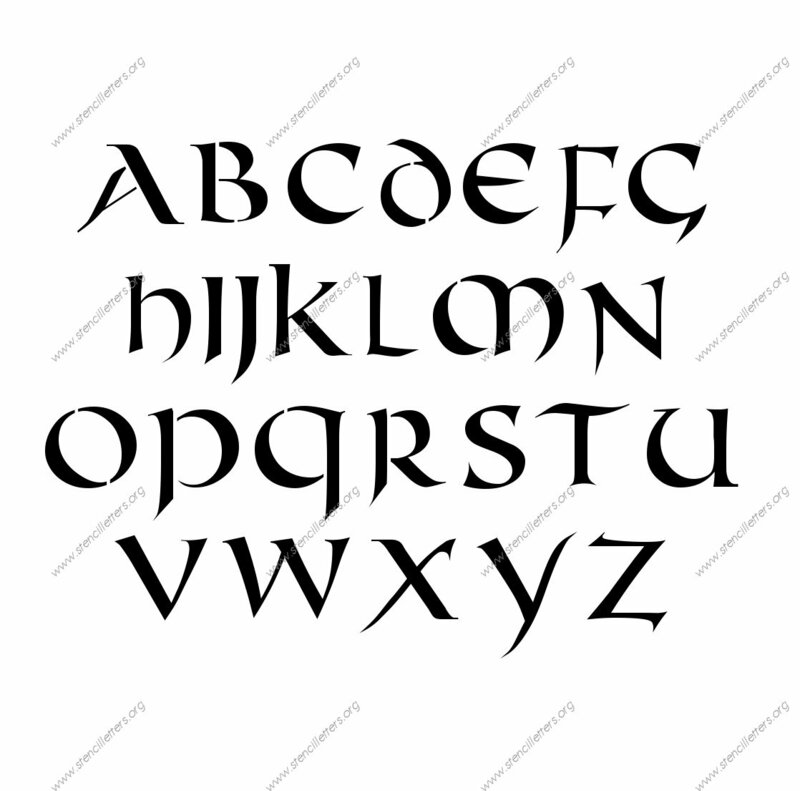 Choose uppercase and lowercase Celtic letter designs, 0 to 9 Celtic number designs, or make your own custom Celtic stencil. Reusable and safe / non-toxic, affordable and quick shipping worldwide. 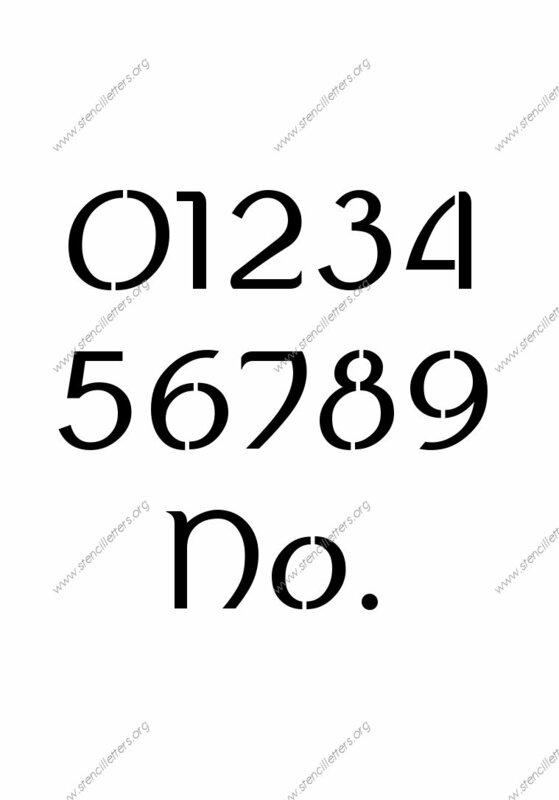 Number Stencil 0-9 + No.